Former Formula 1 and current Formula E driver Lucas di Grassi has dismissed Helmut Marko's claims that Red Bull would not enter the all-electric series because the team is full of "racing purists", and challenged the Austrian to defend horse racing like he would F1. When asked recently whether Red Bull would be interested in expanding into the Formula E world, Marko shot down the idea, describing the sport as “a marketing excuse from the automotive industry to distract from the diesel scandal." 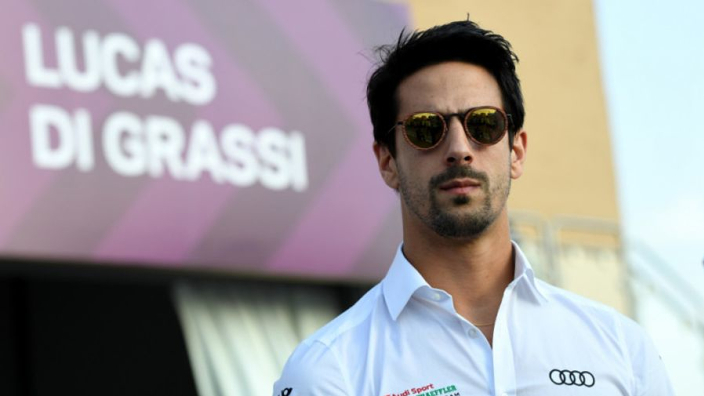 Di Grassi took umbrage with Marko's comments, particularly relating to the proclamation that Red Bull were racing purists, as if this was the case then the Red Bull chief would be championing horse racing as much as F1. “Dr Marko said that he is a ‘racing purist’. For me it is an argument [that is] a bit false, because it depends a lot from what this means for people,” di Grassi told Autosport. “What exactly is this thought? [Does he] defend races with horses instead of cars? “If he is a real racing purist, he should defend horse races. Or races with just combustion engines, without hybrid systems as F1 is nowadays. 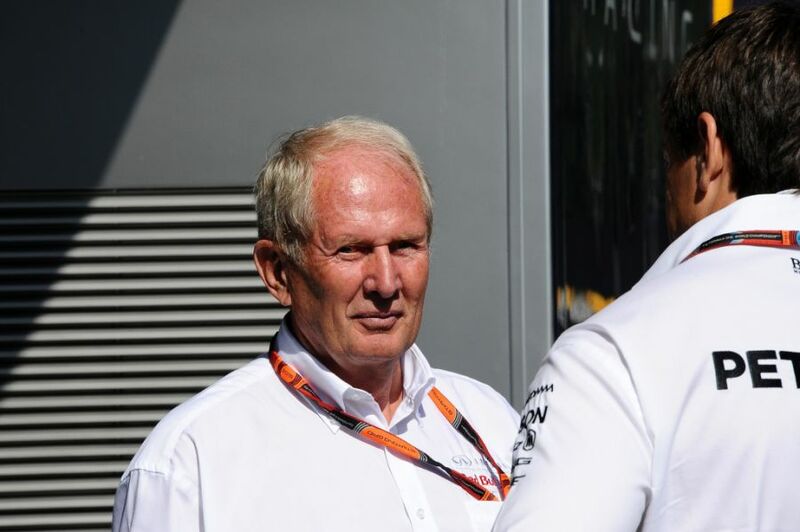 “Or cars with full manual gearboxes, without paddleshift, [which is] how it is nowadays in F1 – it is an open argument. “This is more his personal opinion of saying: ‘look, I don’t want to compete in Formula E, I’m too old for this and want to do combustion races in F1’.